ASUS Z10PE-D16 is perfectly built for expandability and extreme computing performance. ASUS Z10PE-D16 has mass storage capacity, along with an M.2 slot for added flexibility, and is engineered with premium components for premium efficiency. Together with optimized user experience and an intuitive remote-management solution, Z10PE-D16 is ideal for enterprise general purpose and being the computing/memcache node in the datacenter. 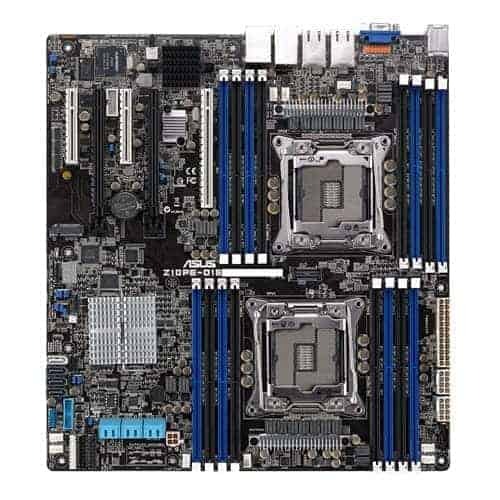 Z10PE-D16 is equipped with ten 6 Gb/s SATA ports, offering support for mass storage capacity. In an alternative configuration, Z10PE-D16 has nine 6 b/s SATA and an M.2 slot for a solid-state drive — ideal for an operating system boot drive! 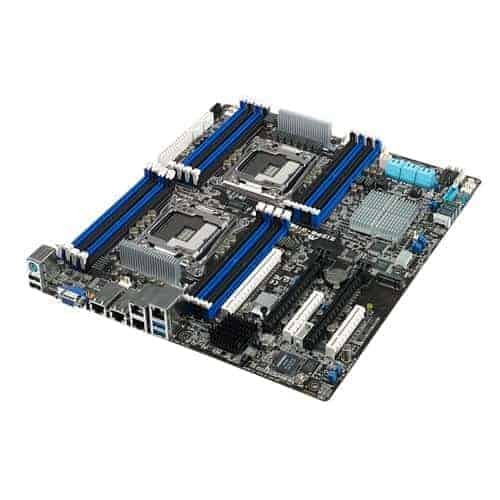 In this generation, ASUS has a whole new PIKE solution, standard PCI-E form factor for user to equip with multiple PIKE II cards on one motherboard which maximizes the expandability and utilizations. Just placing the PIKE II card, Z10PE-D16 can immediately enlarge the capacity, upgrade to 12G solution and improve the performance, making it the great upgrade option. 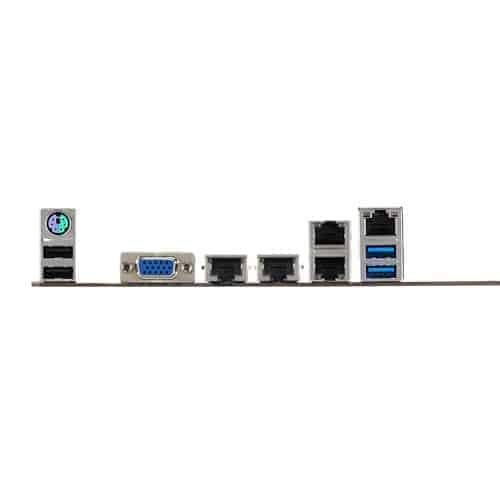 Z10PE-D16 has great expandability with five expansion ports: three PCI Express 3.0 x16 slots and two PCI Express 3.0 x8 slots. Additionally, Z10PE-D16 is equipped for a diverse range of applications including the usage of multiple host bus adapters (HBA).